2300 SQ FT TOWNHOME IN HISTORIC PRAIRIE DISTRICT. OVERLOOKS PROF LANDSCAPED COURTYARD. HRDWD FLOORS, CUSTOM WINDOW TRTMNTS, SS APPLIANCES, GRANITE COUNTER TOPS, UNDERMOUNT SINK, WINE COOLER, CUSTOM TILE BACKSPLASH, FIREPLACE IN LR, 42" CHERRY CABINETS. HUGE FAMILY ROOM ON TOP FLOOR. SECURITY SYSTEM, LARGE DECK OFF OF KITCHEN, STORAGE ROOM. 1 CAR GARAGE W/ GUEST PARKING AVAILABLE. 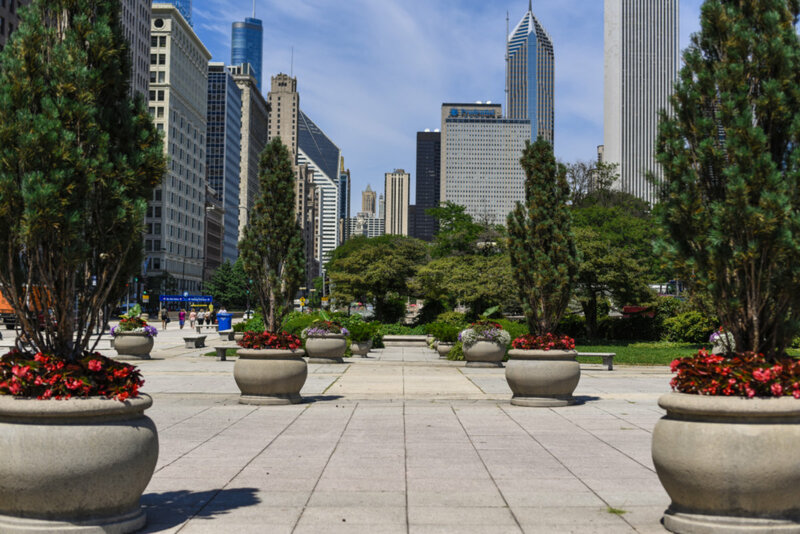 CLOSE PROXIMITY TO GRANT PARK + MORE. 1940 S Prairie Avenue Chicago, Illinois 60616 is a townhome property, which sold for $459,000. 1940 S Prairie Avenue has 2 bedroom(s) and 3 bath(s). Want to learn more about 1940 S Prairie Avenue Chicago, Illinois 60616? Contact an @properties agent to request more info.